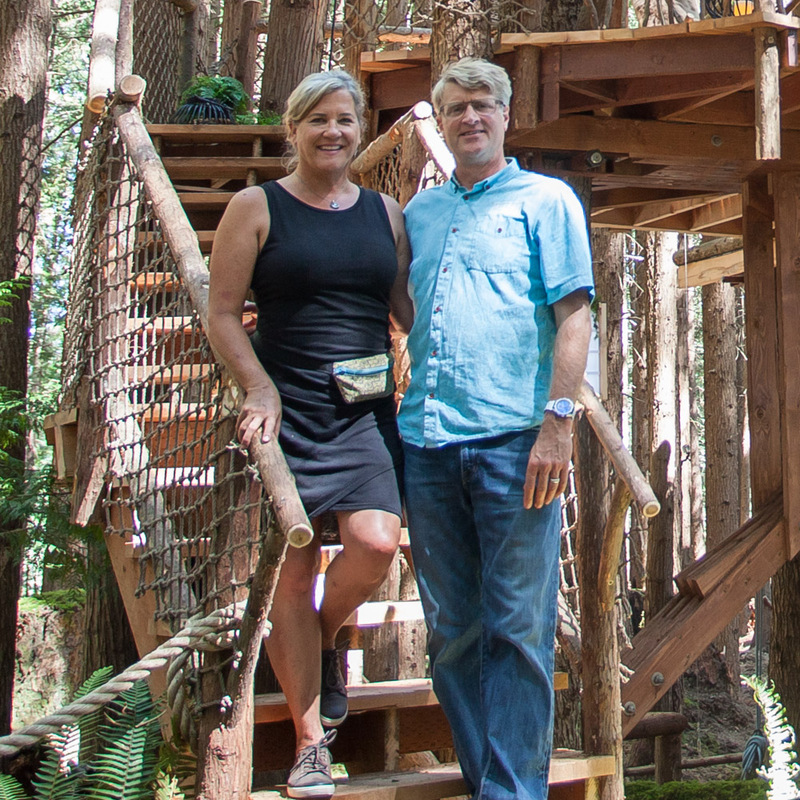 Welcome to Pete Nelson's photo tours of treehouses from episodes of Animal Planet's Treehouse Masters. When are we on TV next? Check out Animal Planet's Treehouse Masters schedule to find out. 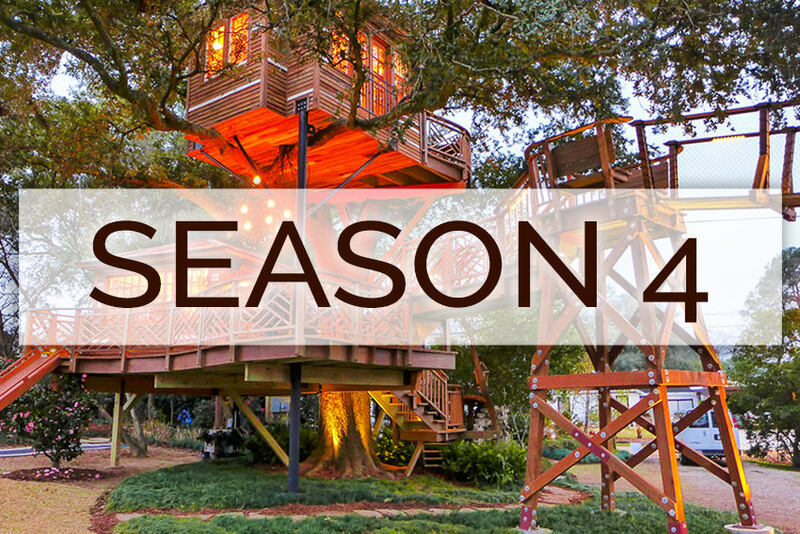 Click a season of Treehouse Masters, below, for the photo tours.